Is Socialism More Compassionate than Capitalism? 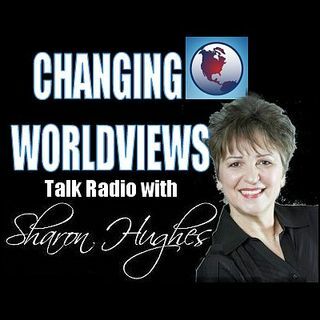 Guest: Dr. Jay Richards, Discovery Institute, Author of "Money, Greed & God" - we witnessed an unbelievable phenomena in the last Presidential election , when half of the democrat party and others preferred a self-proclaimed Socialist over all the other candidates, Bernie Sanders. The ongoing and growing discussion by the Left is that Socialism is more compassionate than Capitalism. Is that true? Some even say it is more biblical. What is the truth?